The British Foreign & Commonwealth Office (FCO) has been leading the public sector by undertaking carbon foot printing assessments of it’s offices across the world. The GreenAsia Group undertook a carbon foot printing process for the FCO office in Jakarta to determine performance and identify opportunities for improvement. The work reviewed the main Embassy compound and the Residence of Her Majesty’s Ambassador, as well as selected staff accommodations. 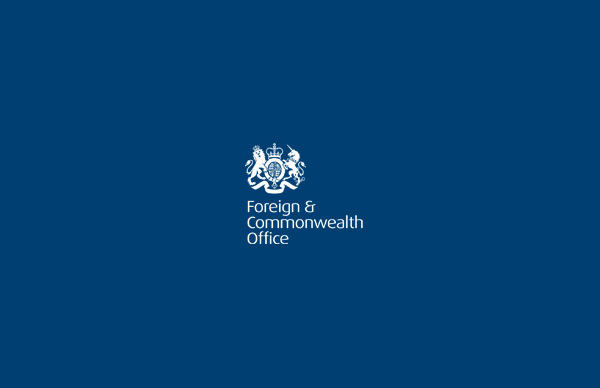 The Foreign and Commonwealth Office (FCO) is the government department responsible for promoting British interests overseas and supporting British citizens and businesses around the globe.